Earlier today, TechsNG had a meeting with Infinix Mobility alongside some few invited tech bloggers in Nigeria. During the course of the meeting, of course, there were questions and answers. One of the questions TechsNG raised was in relation to the upcoming 3000 mAh battery for the infinix hot 2 x510 which was announced yesterday. Apparently, the company is actually keeping the cards close to their chest. By that, no information in regards release date nor pricing was disclosed. We also asked how they intend implementing the new battery. If it was going to be available as an accessory or it is going to be shipped with only new releases of the same model. 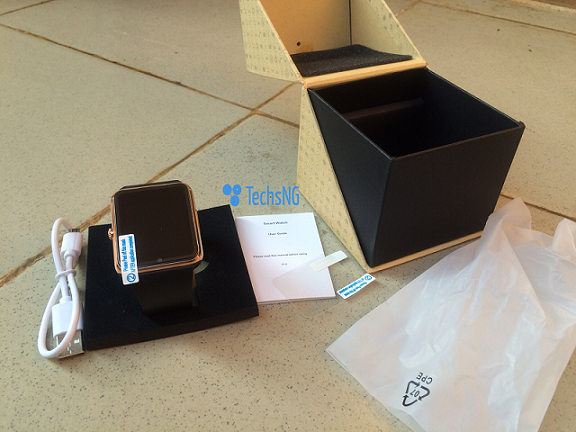 One of the reps disclosed that it is going to be dispatched in form of an accessory. He also added that it will be coming attached with the back cover but we honestly wonder how that is going to work owing to the fact that the infinix hot 2 x510 actually comes with a removable battery and a removable back cover. He furthermore added that the information in regards how they intend implementing the battery when it is available is subject to change. Hence, you may want to take the above information in regards battery implementation with a pinch of salt. When asked if it would take up to 3 months before the new battery capacity will become available, another rep said No, it wouldn’t. Hence, We can only hope we actually get the promised bigger battery capacity available in stores soonest. Moving on, We (TechsNG, Other tech bloggers invited and infinix mobility reps) visited a SLOT outlet in Ikeja, Lagos, with the sole purpose of having interactions with shoppers in regards what they think of infinix phones, introducing them to the Android Lollipop XUI upgrade on infinix hot note x551 and what exactly, they look out for in a smartphone. Waiting at the Infinix Mobility sales stand at SLOTS, for precisely like an hour. We were able to have some interactions with some shoppers. Just before we go into some information received from these shoppers, Infinix had basically three phones on sale at the stand; the Infinix Hot Note, Infinix Zero 2 and the newly launched infinix Hot 2. Based on the little time spent at the sales stand, most shoppers are more interested in the Infinix Hot 2 than any other device infinix had to offer. Perhaps, it could be as a result of the pricing. 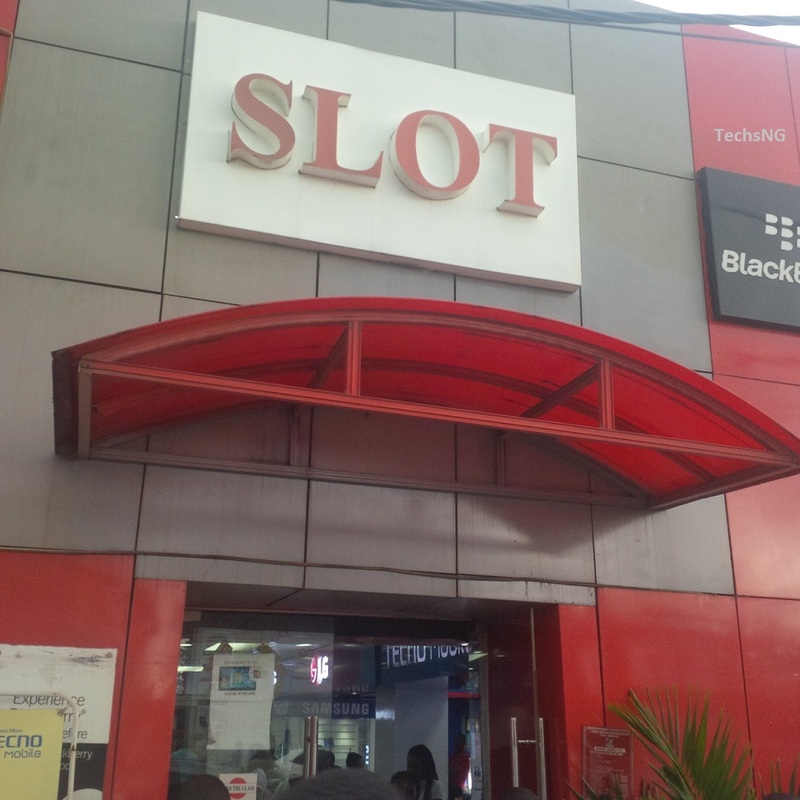 At Slots as at today the 30th of September 2015, the infinix hot 2 1GB RAM version sells for N18500 while the 2GB RAM version sells for N20500. That’s a N1000 difference from what it was when it was officially launched on the 18th of August. 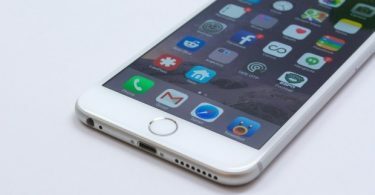 What Do You Look Out For In A Smartphone? Moving on to asking shoppers of what they thought of the Infinix Hot 2 x510 considering the fact that the device was the center of attraction at the sales stand, some said the device is really nice. However, they wished the display pixels was better. According to an elderly man, he has been used to Samsung devices. And that’s the reason he felt the display pixels on the hot 2 wasn’t so catchy. This of course, is compared to what he had been using. When we asked another shopper what he looks at for in a smartphone, he said performance and camera. He added saying these features will certainly rock his boat. Furthermore, he mentioned being a student and would want a device that could get him done with school works and sorts. Valid point! Hence, performance is really important. He also added saying he was an artist and would need a phone with a good camera. This is needed in other to snap and showcase his works. Judging by this, Performance and Camera was paramount to him when it comes smartphone choices. The day actually ended pretty well as communication with shoppers went fluently. During the course of our discussion and explanations with shoppers in regards devices, some asked what mAh meant. No doubt, this is a term often used when describing a battery capacity. Thankfully, we were able to provide satisfactory answers. 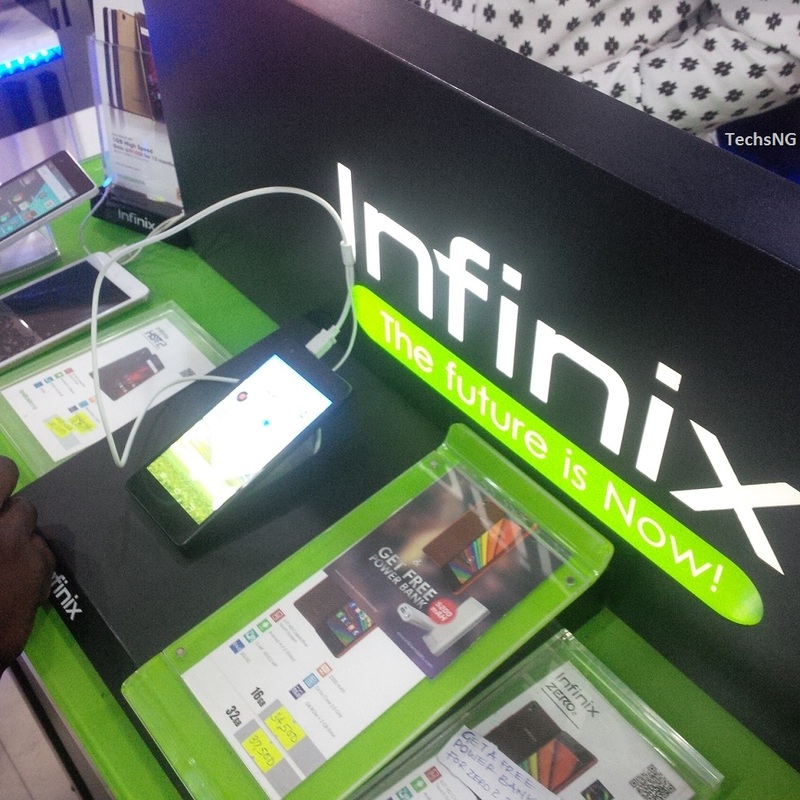 As expected, Infinix devices were sold during the course of the little time spent there. Now, we’d like to ask you exactly same question and we hope to get answers from you. What do you actually look out for in a smart phone? What I want in an android smartphone are the size of the RAM, speed of processor and if the processor is from MTK. I don’t even remember the last time I used my phone’s camera. As for me, I always look for FOUR things: RAM, ROM, PROCESSOR SPEED(MGHZ) & DESIGN. The operating system, processor, size of the smartphone, screen size, camera megapixels, pixels, RAM, Internal storage, Battery type, wireless charging sport and lastly the price if it is affordable. In addition the design must be awesome and colourful.The browsing speed must be topnotch..Browsing speed has a way of making one’s phone stand out of the crowd. The screen size,battery and camera…. That’s all. Nice question..I look out for first and foremost the size of the RAM..I hate when my phone lags and when I’m unable to minimize my apps effectively.Also the camera must be on point.When d camera is on point people with other devices will famz ur fone when they want to take pics. Screen size and resolution is very important for me cos I enjoy playing games a lot and for some confam games,d bigger the size and better the resolution,the more u will enjoy d game. In my case, Camera, performance and design is what I look out for. I can’t buy a smartphone with 13MP rare camera, 3GB RAM, snapdragon processor with a Nokia 3310 design. So also, I can’t buy a smartphone with 512MB RAM, quad core processor, 3MP back camera with a really sleek design. The three has to go together. WoW! To be sincere I never regret knowing this blog, first most of ur questions is what I wanted to ask if I have an opportunity communicate with infinix reps. secondly about ur question, what I look out for about phone is RAM, ROM, BATTERY, INTERNET SPEED PER SECOND, CAMERA AND SCREEN INCH. I have 2 Paramount Things I want in an ideal Smartphone. 1. THE BATTERY : I am a heavy Internet user, I spent most of my time online and the battery of my phone is what keeps me going. So having a stronger battery is very important for me. For me I look out for battery capacity, Camera, RAM, and Internet Speed.